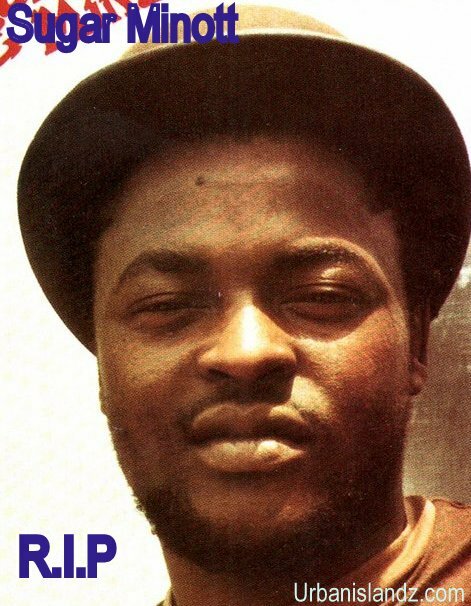 The Jamaican music fraternity is in mourning once again as reggae/dancehall legend Sugar Minott who’s real name is Lincoln Minott pass away last saturday at the University Hospital of the West Indies in Kingston. The aging foundation dancehall artist became ill on Saturday afternoon and was later rushed to the University Hospital. He later passed away around 10PM. Urban Islandz want to send condolences to his family and friends. Minott is credited for pioneering dancehall, a new breed of reggae that gained popularity from back in the 90ies. His death came on the heels of the death of dancehall star Oneil and Reggae radio Irie FM founder Karl Young. The dancehall godfather was suppose to be performing in upcoming shows in New York and California.